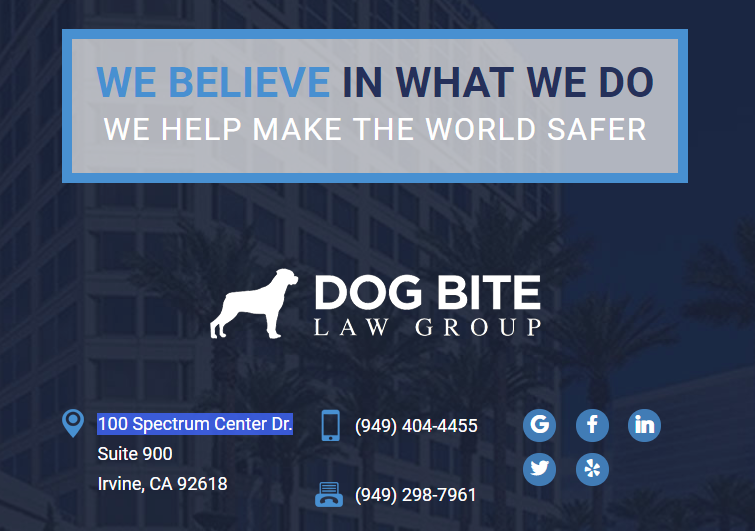 How Can I Sue After a Dog Bite Attack? Prefer To Text Rather Than Call? Yes. Always free. Call, email, text or chat to discuss your case. We believe in taking the time to get to know you and the specific facts in your case from the outset. The better we know you and what happened to you the better we can help you. **In order to protect our clients’ privacy, pictures shown are for illustration purpose only. *All Verdicts and Settlements are the result of John Michael Montevideo’s work as the lead trial attorney or as a key attorney member of the litigation team.